Root canal treatment is necessary when the pulp becomes inflamed or diseased. The pulp is the soft tissue inside your teeth containing blood vessels, nerves and connective tissue. The inflammation of the pulp occurs from a deep cavity, or a chipped or broken tooth. 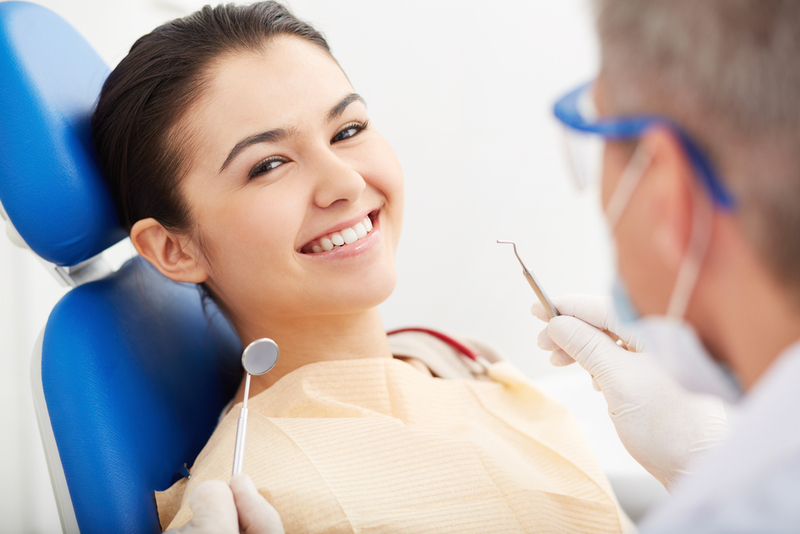 During root canal treatment, your dentist at County Dental in Middletown, NY removes the diseased pulp. The pulp chamber and root canal of the tooth is then cleaned and sealed. A root canal is a relatively simple procedure with little or no discomfort involving one to three visits. Best of all, it can save your tooth and your smile. If the infected pulp is not removed by our restorative dentists in Middletown, NY, pain and swelling can result, and your tooth may have to be removed. Through routine care of your smile, your restored teeth can last a lifetime. Always be sure to get your regular scheduled cleanings, every six months. A tooth without its nerve can still develop cavities or gum disease. During root canal treatment, your dentist at County Dental in Middletown, NY removes the diseased pulp. The pulp chamber and root canal of the tooth is then cleaned and sealed.